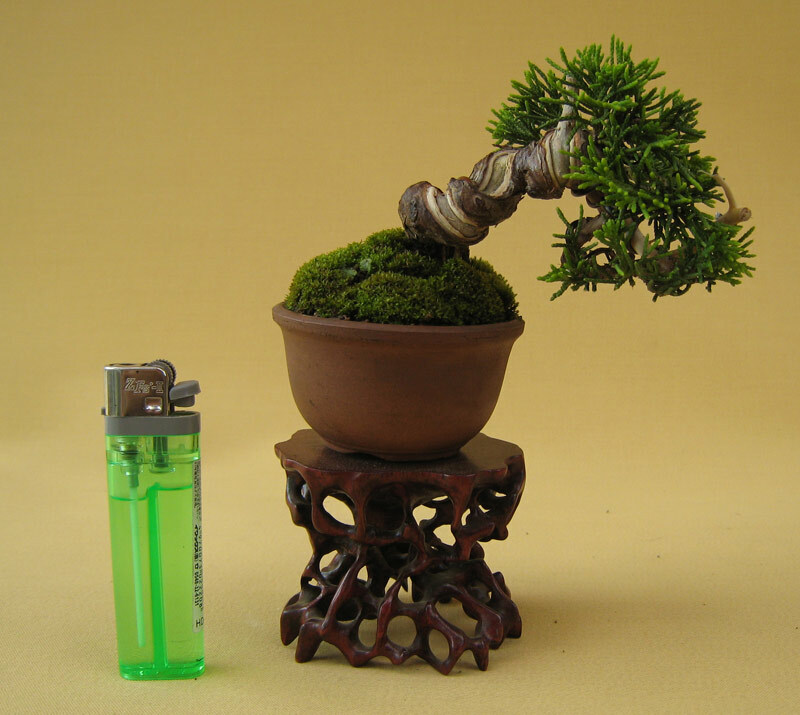 You are currently browsing the tag archive for the ‘Mini Bonsai’ tag. This is the first post i have made on this new blog. Hopefully these posts will be fairly regular and will record whats happening in my garden and any interesting things i come across. I will also try to include a few bits and pieces from my studies at Taisho-en in Japan. As a start i will kick things off with this small shimpaku i styled on my last visit to Taisho-en.